The customer has ok’d the wax. The ring is in production. 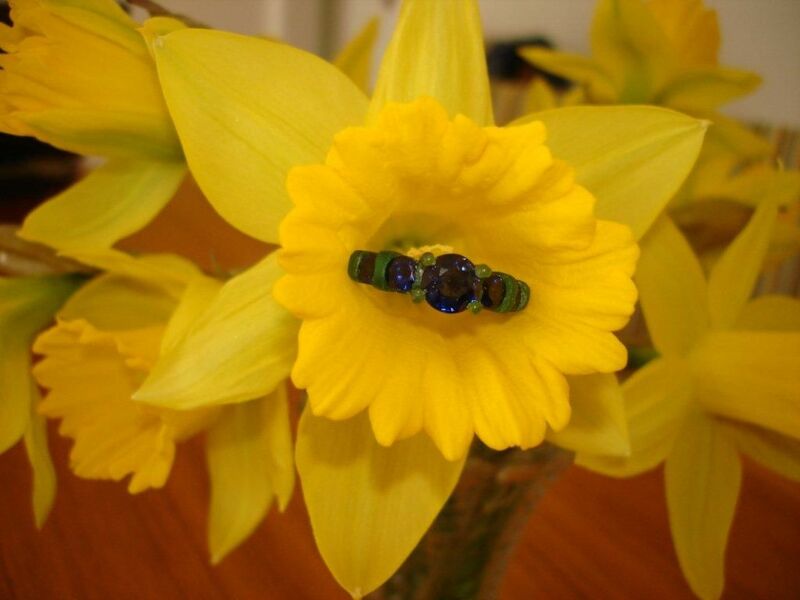 The next bloom will be these beautiful sapphires set in 14 kt white gold. Is this not the perfect 45th anniversary gift? This entry was posted in Concierge, Course of Life, Custom design, Life markers and tagged custom design jewellery, Customer Service, Gary King, gold of the king, Oro de Rey, Winnipeg Jeweller by Gary King. Bookmark the permalink.